Vlier is an industry leader of spring plungers, levelers and mechanical components. They are ISO 9001 certified manufacturer. Vlier is the expert in spring-loaded devices and leveling pads for designs that require positioning, indexing, detenting, holding, ejecting, leveling and support. Vlier manufactures spring plungers, quick release plungers and leveling pads in a variety of sizes and materials to suit any application. 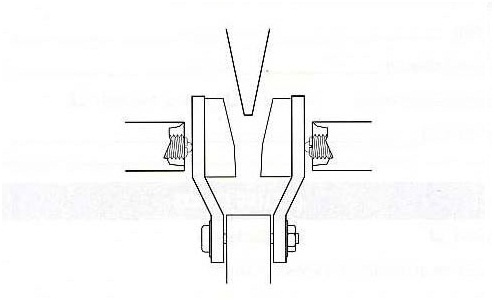 In this transportation application, two Vlier Standard Plungers serve double-duty as a gear shift positioner for forward, neutral, and reverse and a throttle control and a normal speed positioning device. 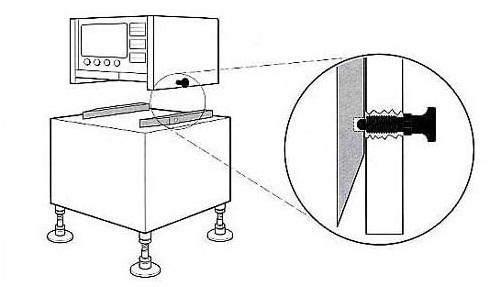 In a knife-type high voltage circuit breaker, Vlier Spring Loaded Devices provide clamping force necessary to hold the conductive surfaces together, countering the heat expansion of the very high currents. 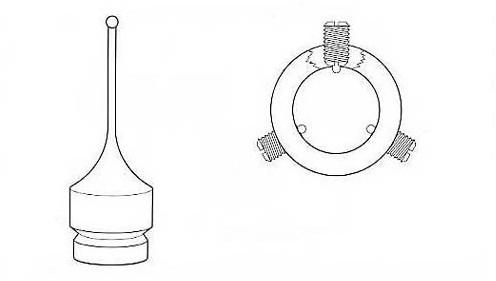 Vlier standard plunger poussoir ressort part ejection application. A measuring instrument employs Vlier stubby plungers to create a quick disconnect. 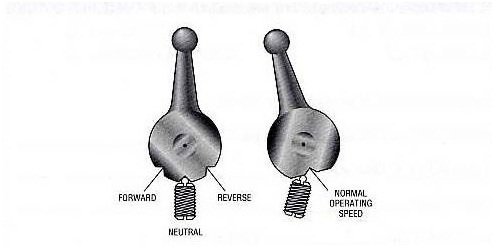 Varying probe types and lengths can be quickly interchanged and secured when plunger tips snap into the mating groove. Vlier Delrin ® Knob Steel Retractable Plungers provide the perfect cosmetic fastener for this medical monitor. Vlier leveling devices support the base unit.